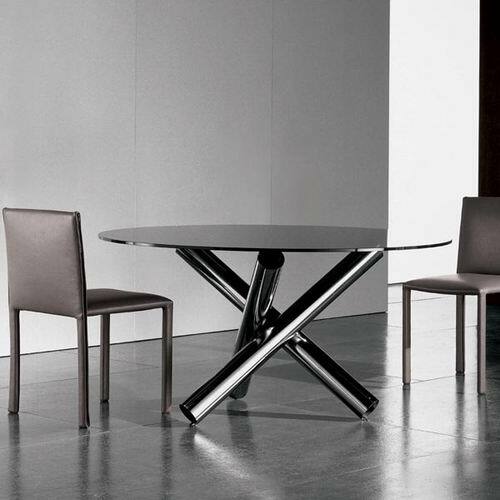 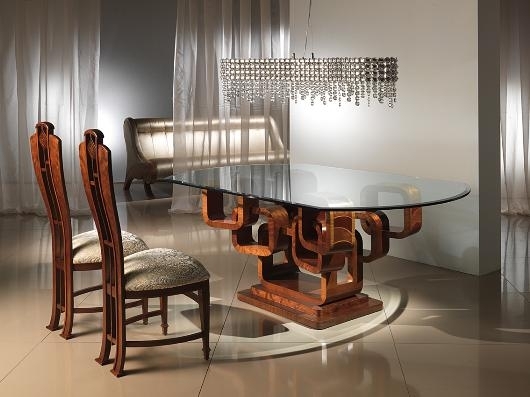 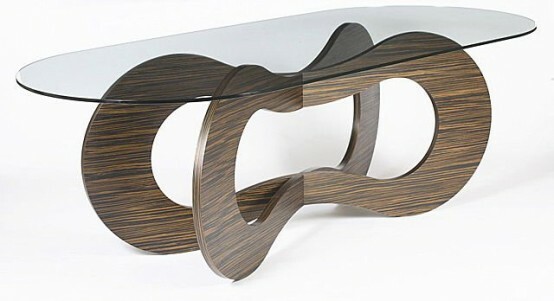 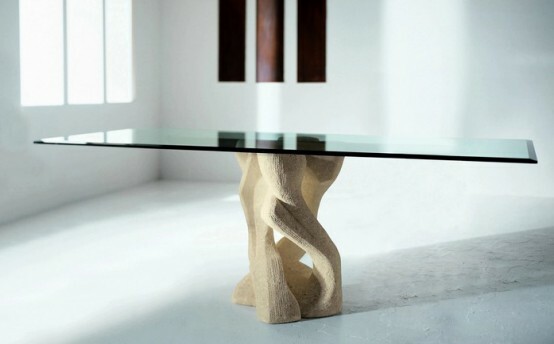 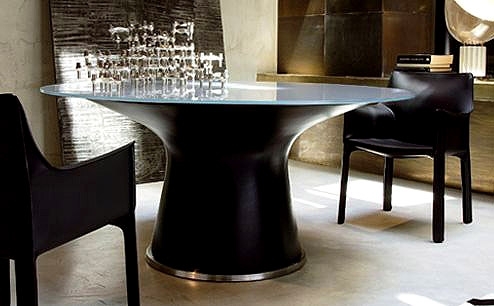 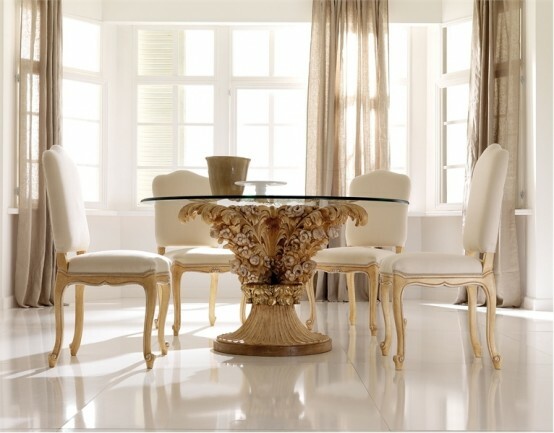 Dining table is not only necessary element of any dining room but also the most important part of its interior design. 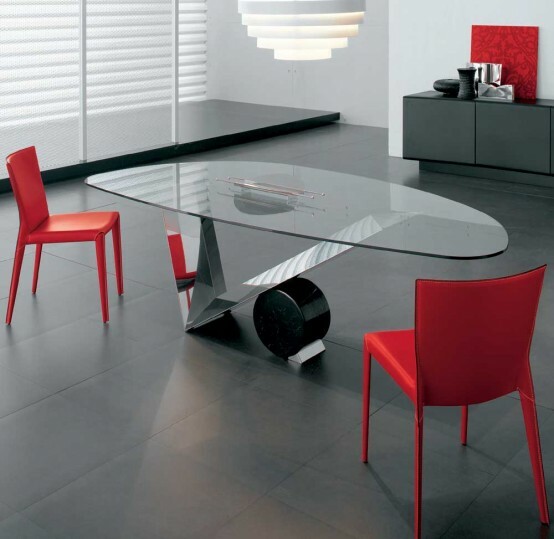 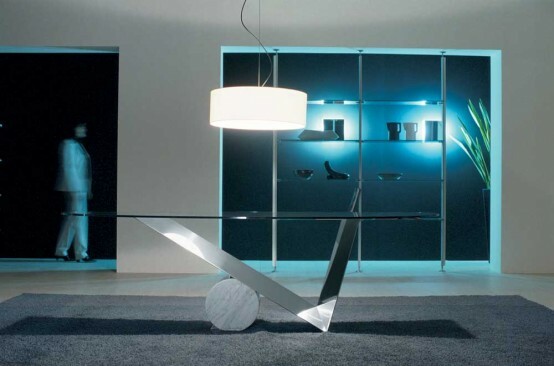 Dining table is usually placed in the centre of the room and could be observed from every its part. 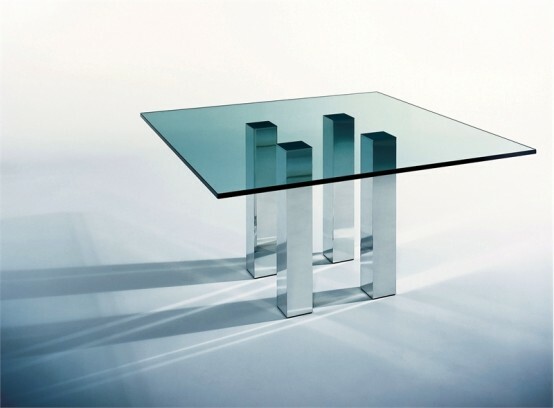 That’s is why it must be perfect. 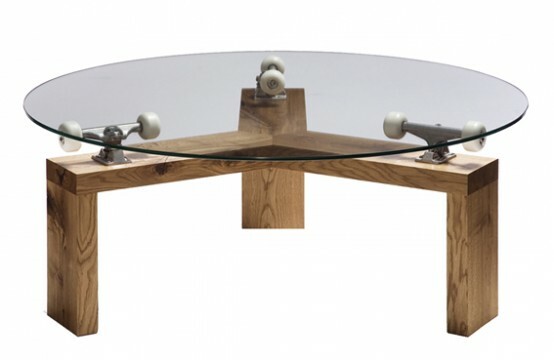 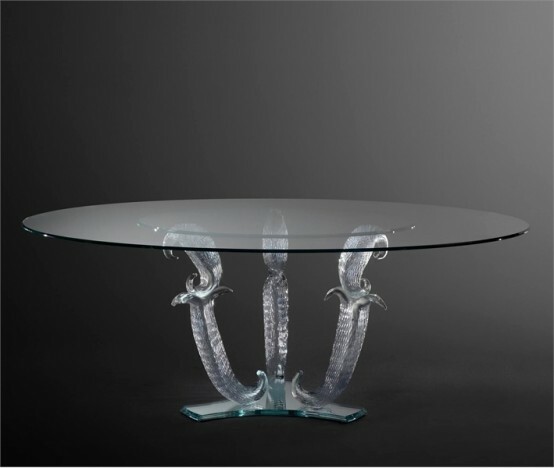 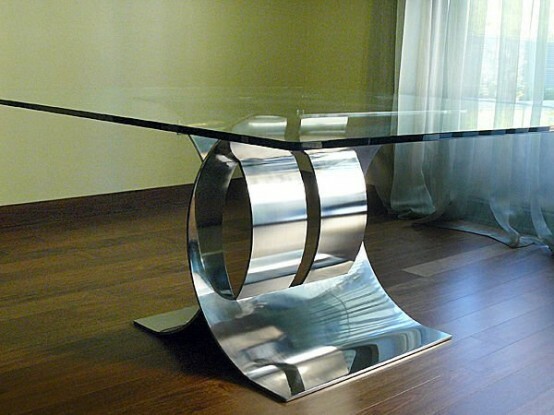 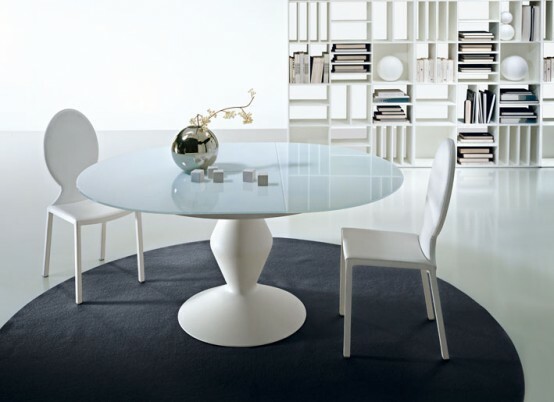 One of the most amazing kinds of dining tables are glass top ones. 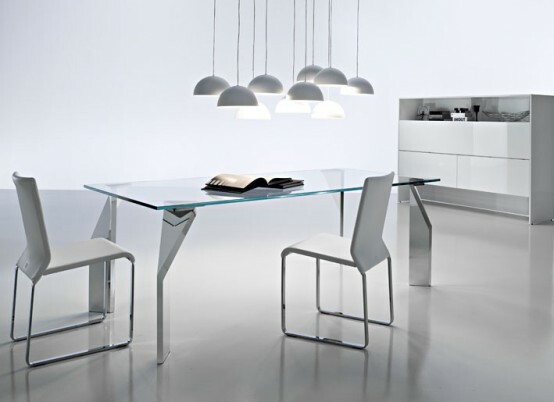 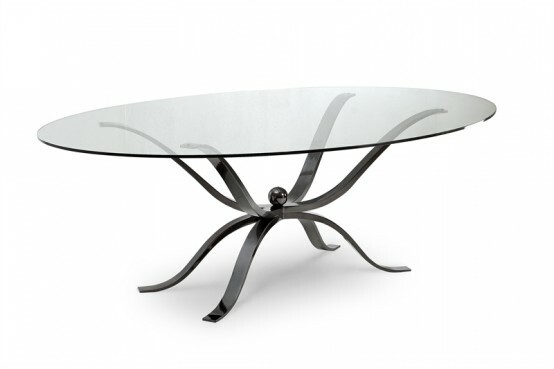 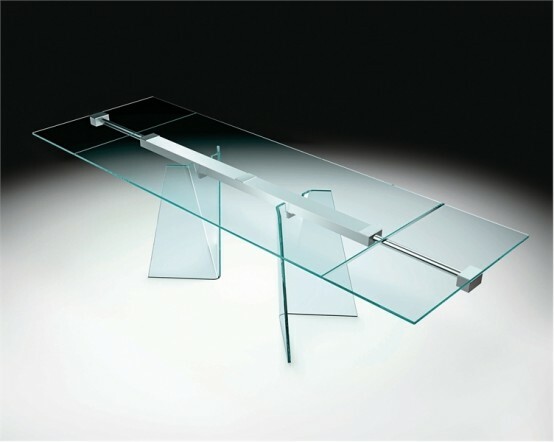 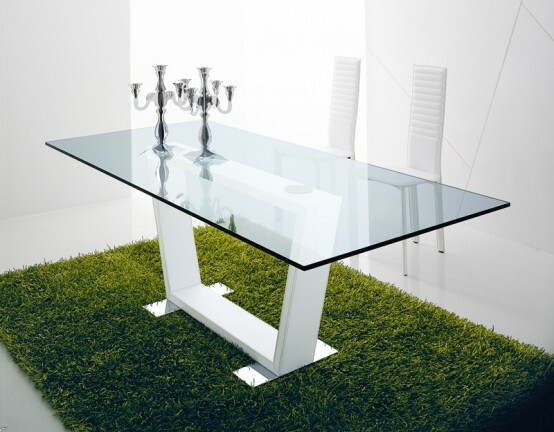 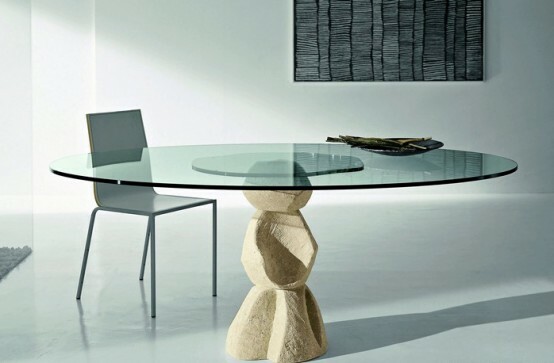 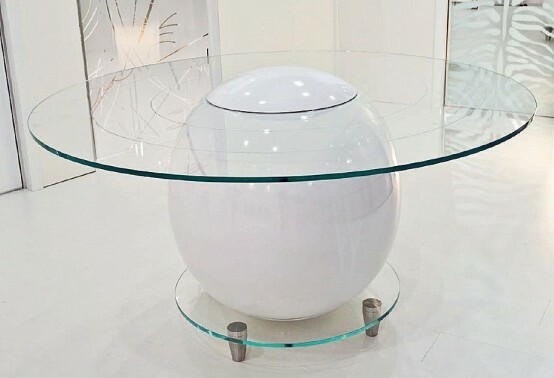 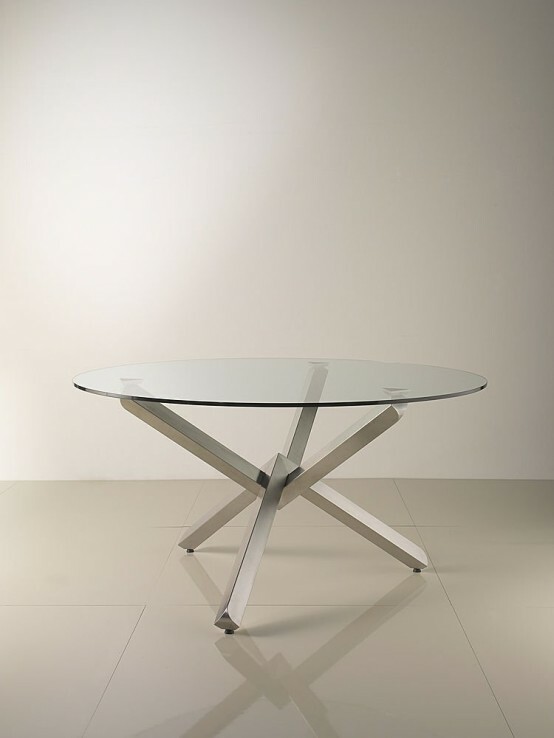 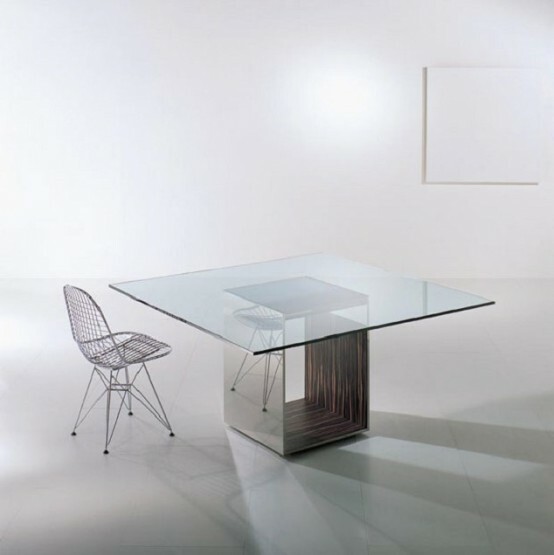 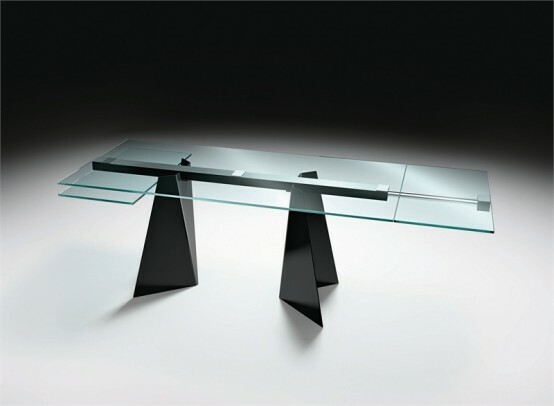 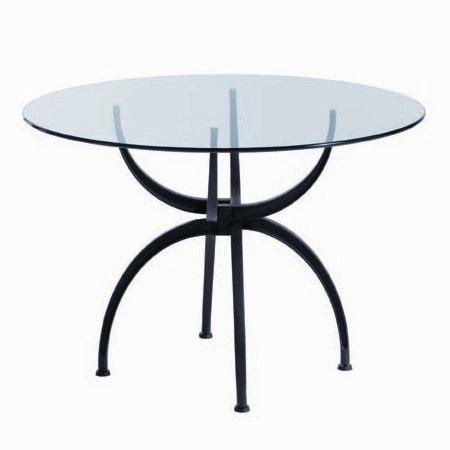 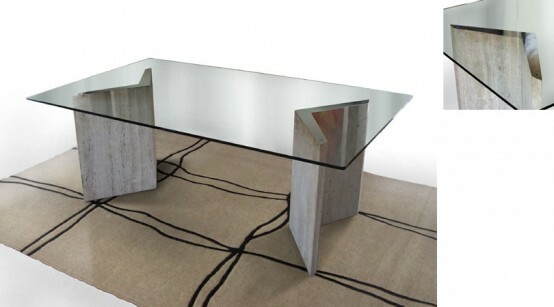 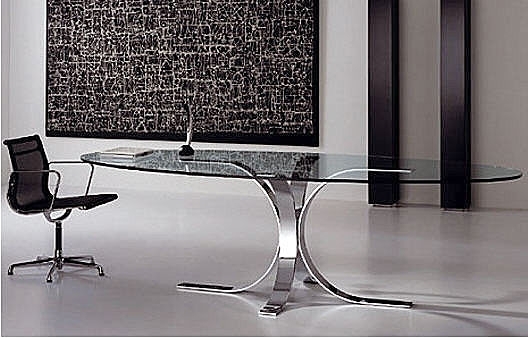 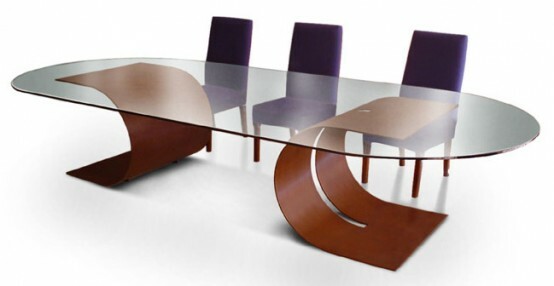 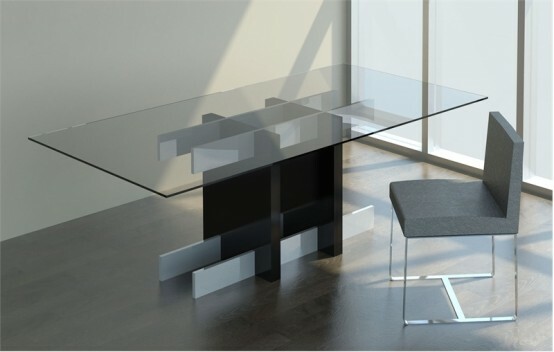 Dining table with tempered glass top is very fashionable and durable both. 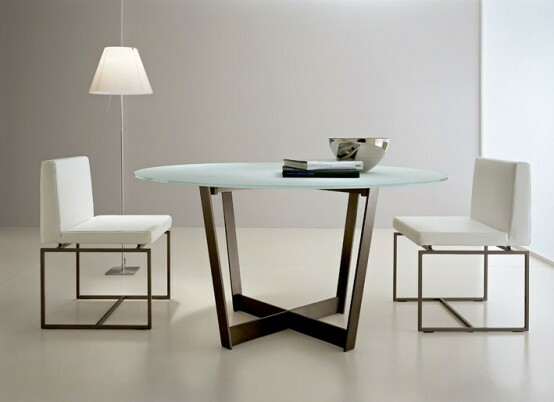 Below you could admire to the best glass top dining tables by the famous producers and probably you’ll choose the one for yourself. 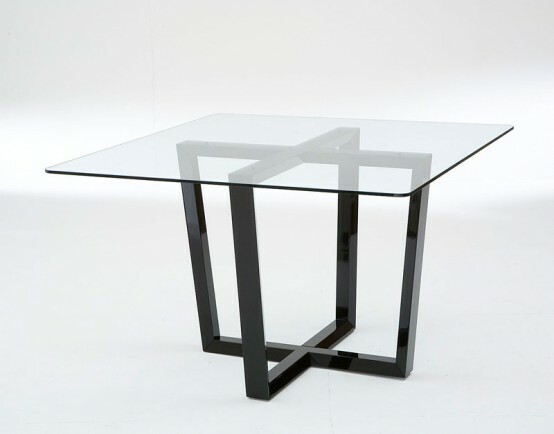 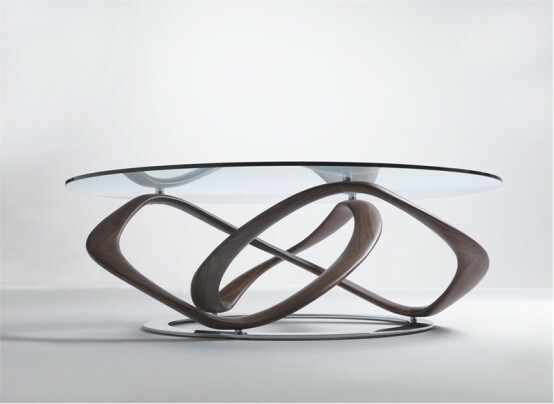 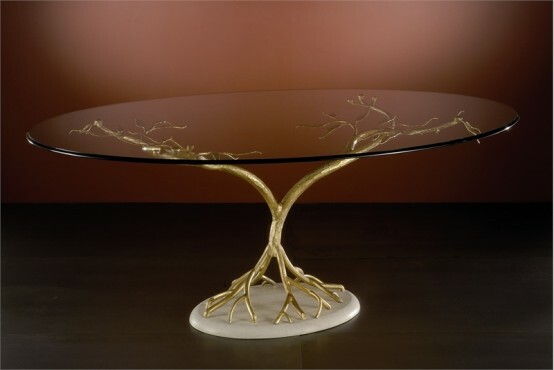 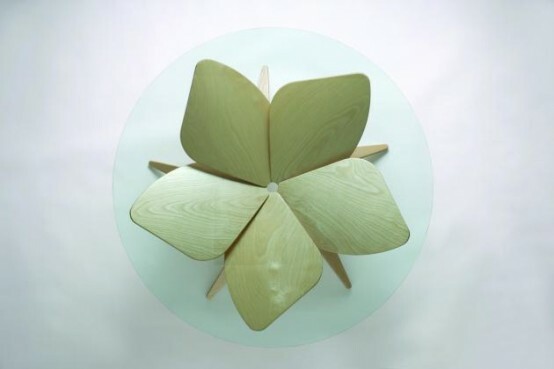 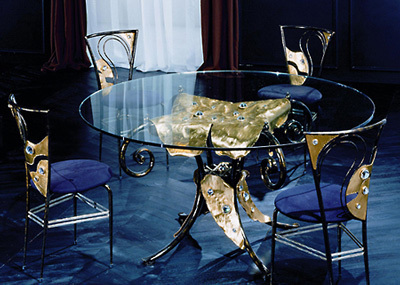 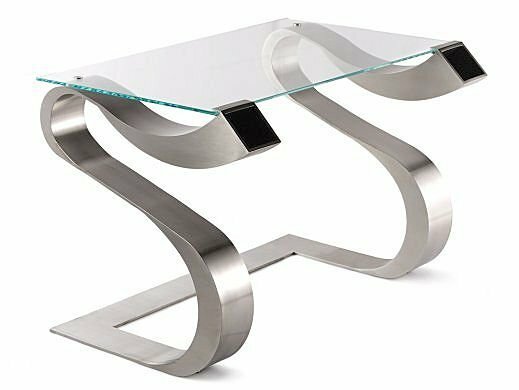 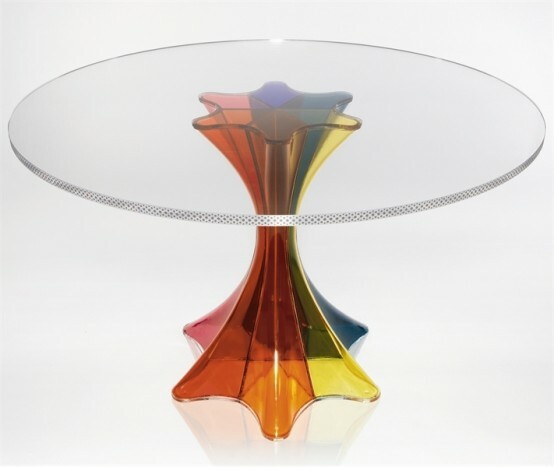 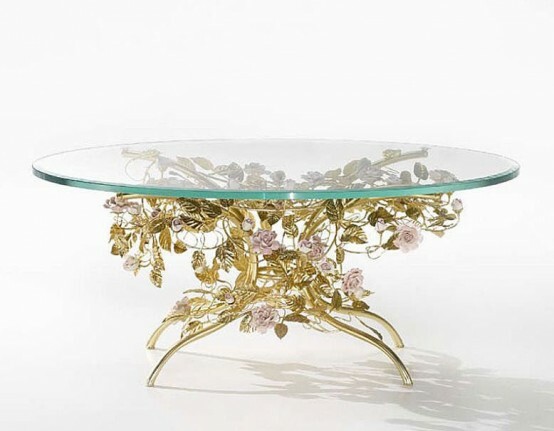 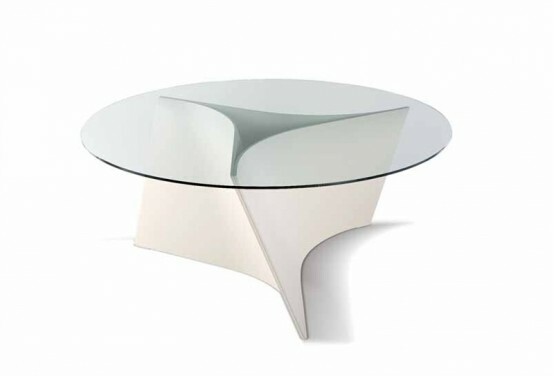 There are ultra modern tables with crazy legs, more traditional ones with carved wooden or stone bases or even luxury tables decorated by Swarovsky crystals. 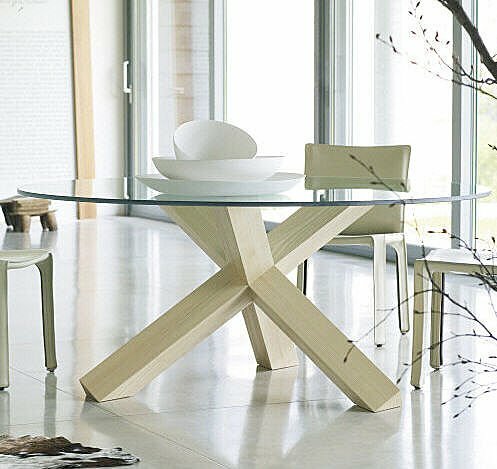 All of them have very original and creative bases which change habitual dining table into an awesome part of dining room design. 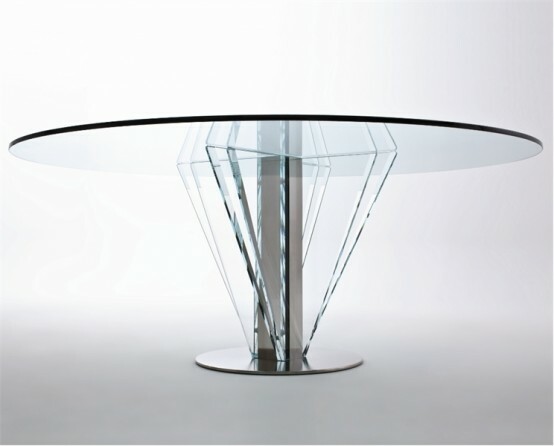 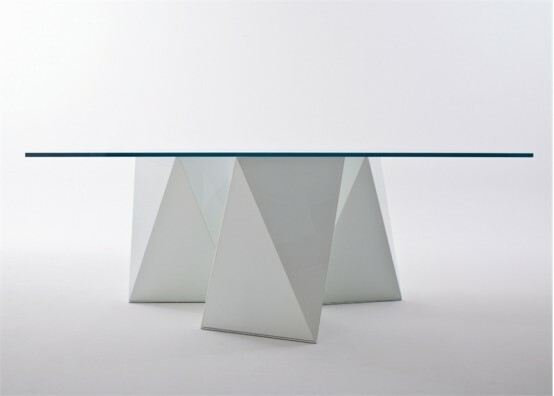 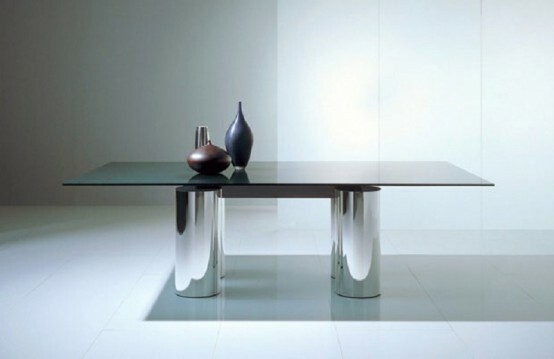 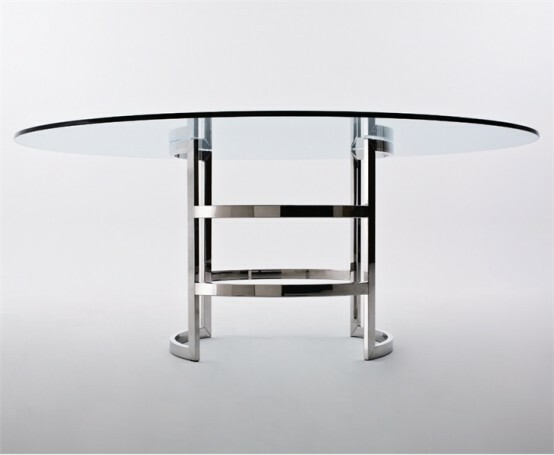 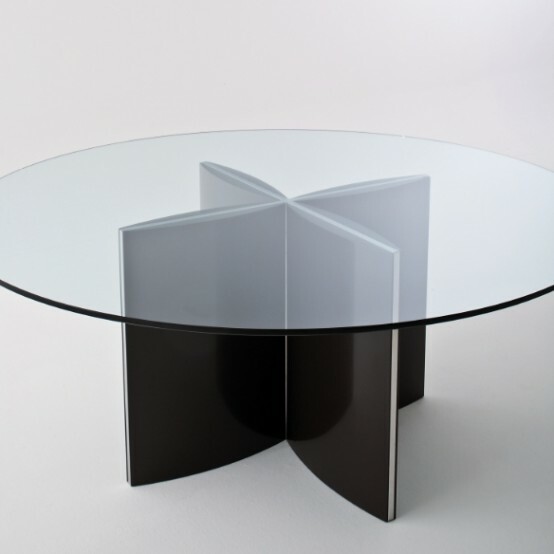 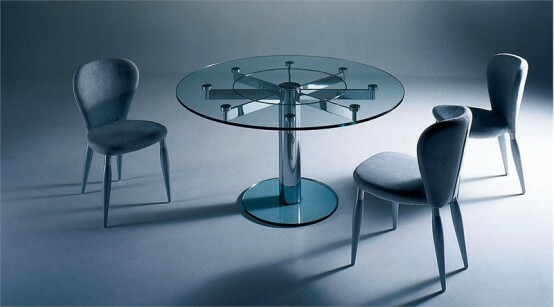 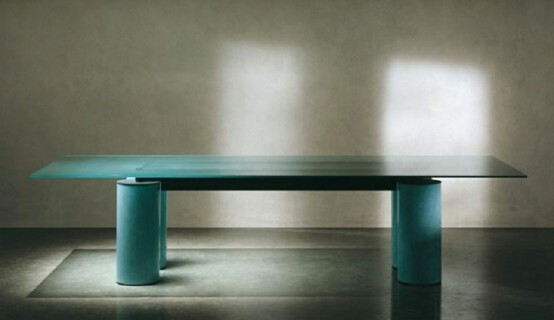 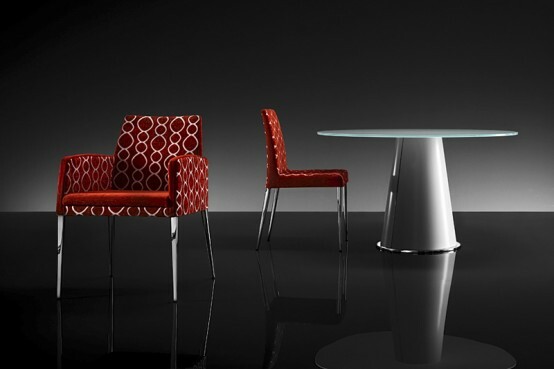 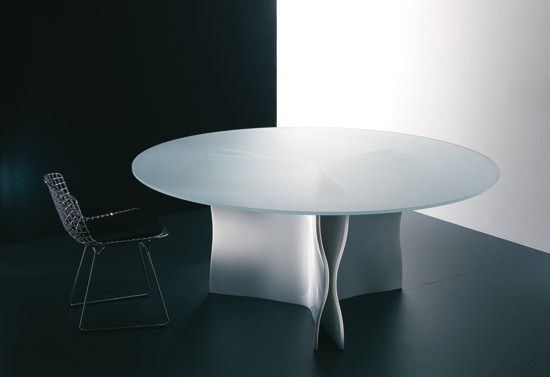 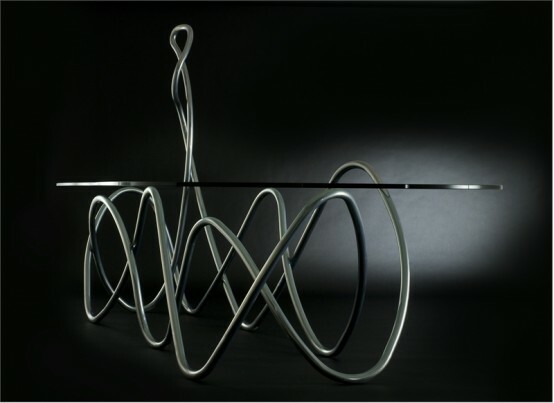 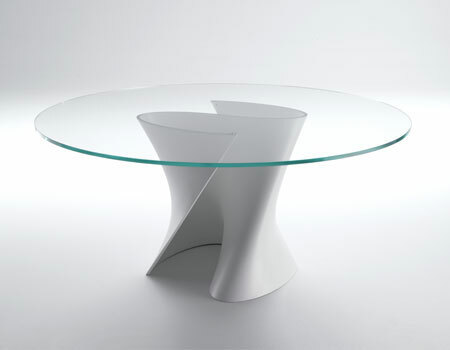 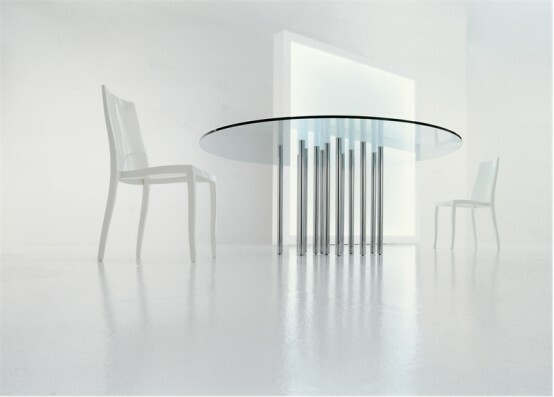 If you liked some of these glass top dining tables models contact us to know its producer.